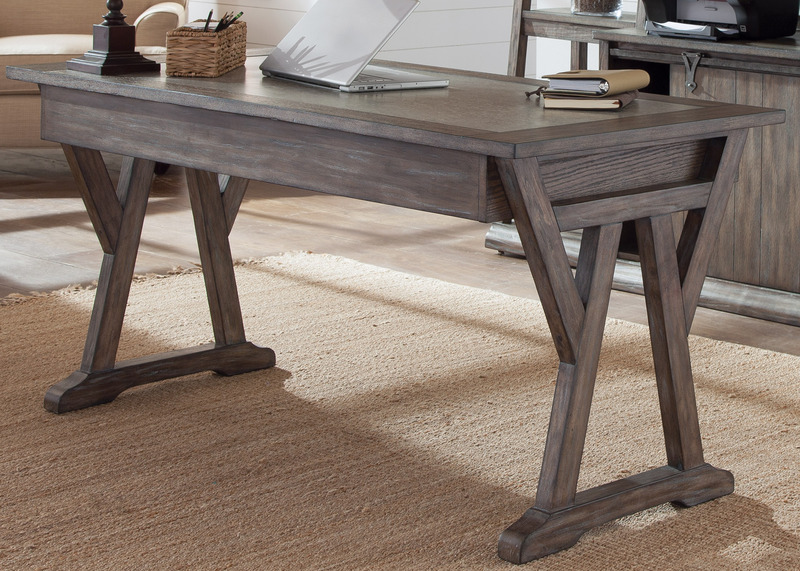 Adorn your home with transitional style with this lightly distressed laptop desk. 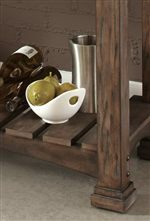 This desk is perfect for getting organized or simply decorative purposes. 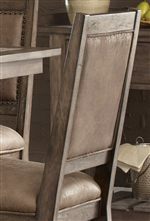 Pair with the credenza hutch and computer credenza to complete the look for your home office. 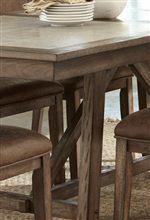 The Stone Brook Laptop Desk with Double Pedestal Base by Liberty Furniture at Prime Brothers Furniture in the Bay City, Saginaw, Midland, Michigan area. Product availability may vary. Contact us for the most current availability on this product.